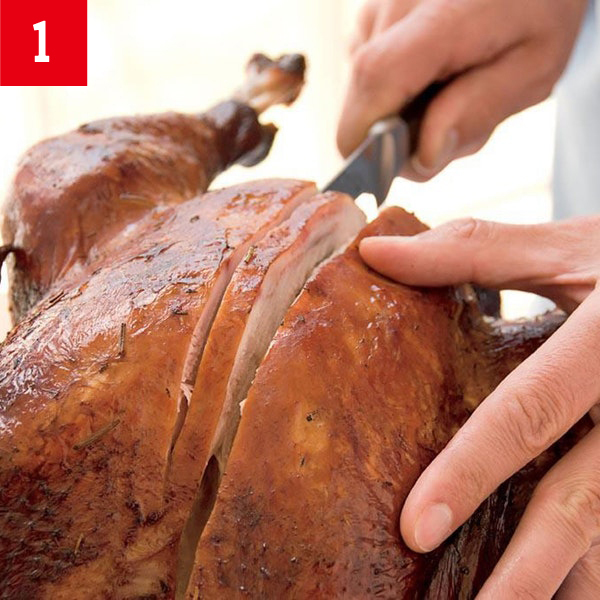 Remove each half of the turkey breast by cutting lengthwise along each side of the breastbone. 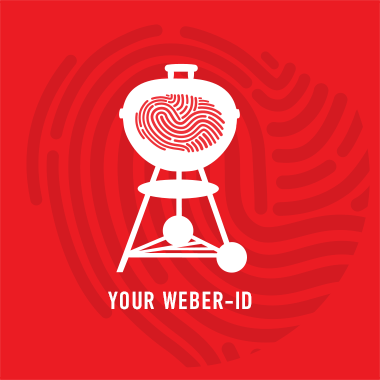 Pull the first half of the breast away from the breastbone, using a sharp knife to carefully release the meat from the rib cage. 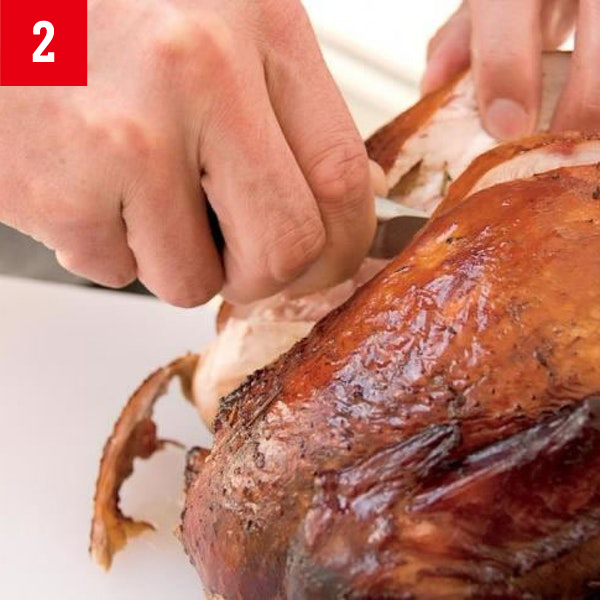 It is much easier to carve a half of a turkey breast into crosswise slices than it is to carve the breast while it is still attached to the body.